At Starfish P.R. we support our clients with media support and hands-on attention. Below are some exciting events that we have been fortunate enough to attend on behalf of our clients. CES 2015 did not fail to deliver on exciting innovations and new technologies. Here’s the latest video we published for Habitat for Humanity of Greater Los Angeles, a client since 2004. Filmed during the 2014 Collegiate Challenge, we interviewed Air Force Academy volunteers, then edited this video. Angela Moore interviewing Monica Potter during HFH GLA‘s Build-A-Thon, where she gives us some insight as to what happens behind the scenes. Awesome spending the (wee) morning hours with Allie Mac Kay and the KTLA Morning News team. Clients Fitness Kitchen were featured in 3 segments, and fed the anchors their delicious healthy meals. Special thanks to Nancy Cruz who helped make the entire broadcast seamless. 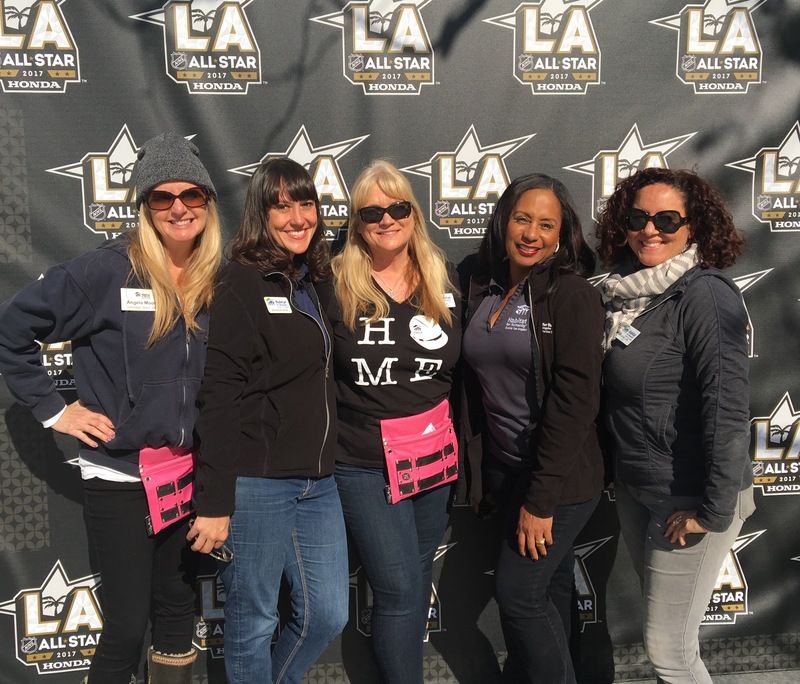 Angela Moore and Alison Mullin participating in the EIF Revlon Walk for Breast and Ovarian Cancer as part of Team Bentley Prince Street on Saturday, May 12 in Los Angeles.